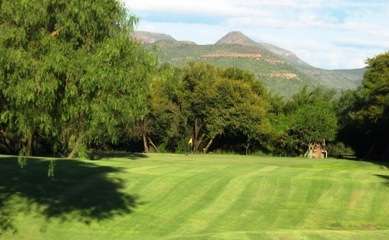 The course is situated 150km west of Port Elizabeth. The Western Region region in South Africa's Eastern Cape province boasts some of the finest golf courses in the Southern Hemisphere. If you are a golfer visiting this region, we suggest you take a moment to look at what these golf courses have to offer.